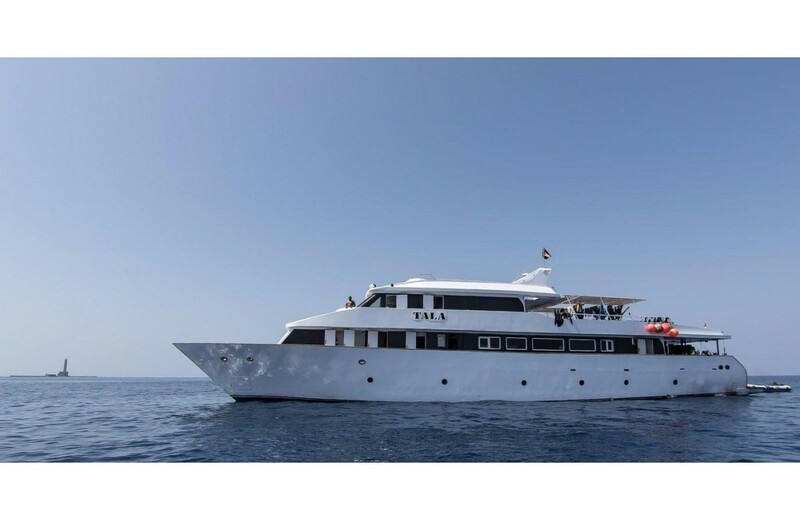 Given the nature of the diving, including deep dives and wrecks, Sudan is a liveaboard destination favoured by scuba divers who are intermediate to experienced rather than recently qualified. 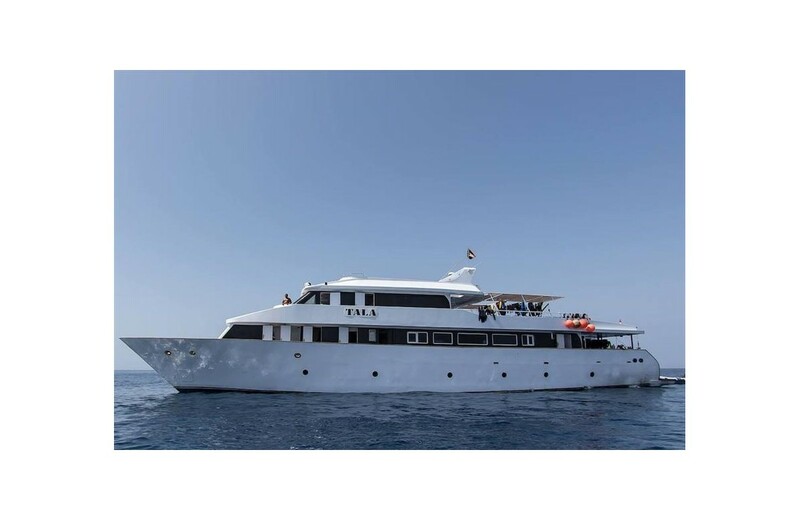 It is suitable for those who have already dived Egyptian waters or those who wish to experience the Red Sea far from the crowds. 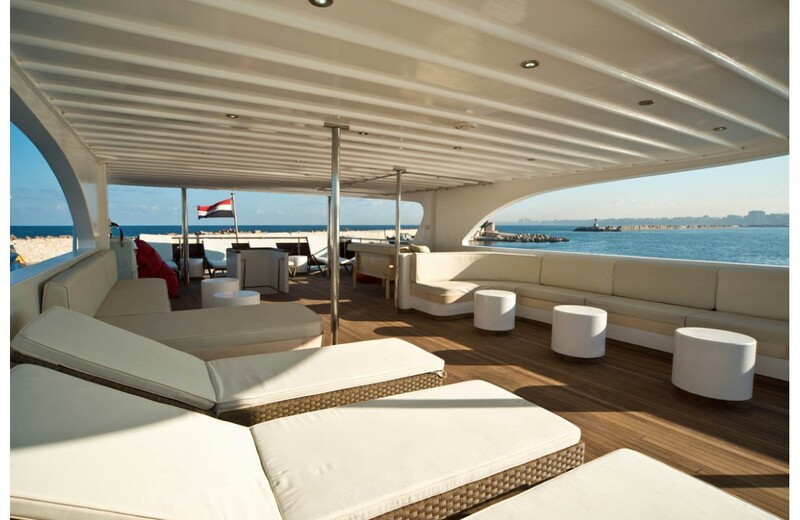 Odyssey is a new luxury and one of the speediest safari boat in the Red Sea. 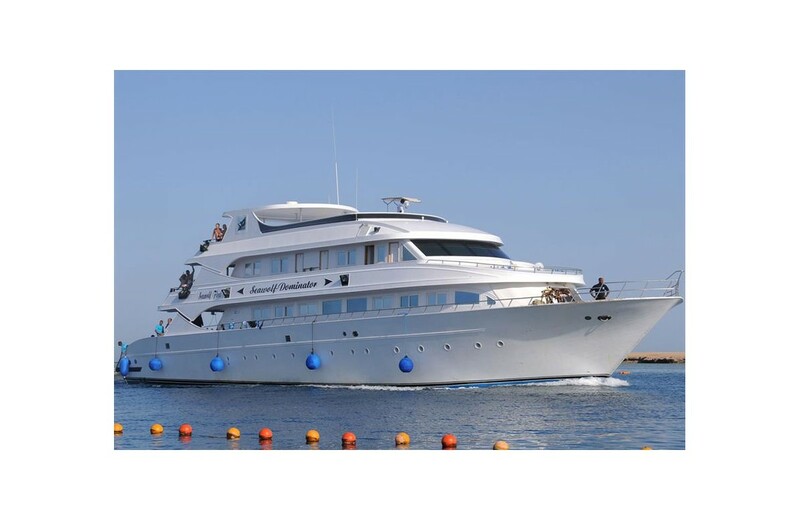 Modern European design, comfortable cabins, cozy interior, excellent food, outdoor Jacuzzi, massage opportunity, full diving equipment, and much more will make your holiday unforgettable. MV TALA. 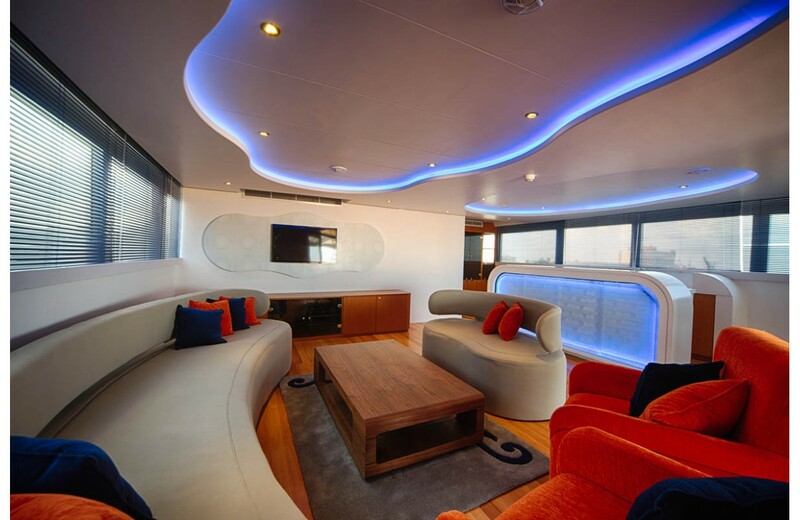 Fabulous vessel classed as a floating Dive Centre. 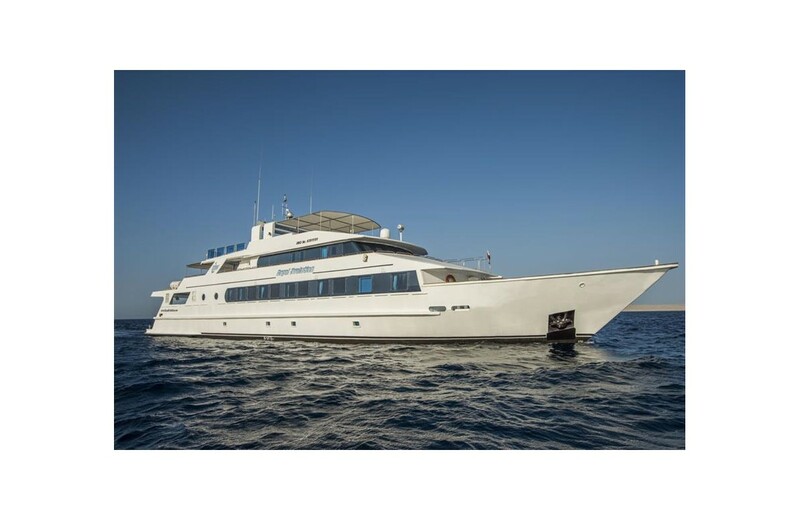 22 guests in en-suite cabins with A/C. Egyptian &amp; International buffet cuisine. Free WIFI. Underwater scooters. Nitrox available. Separate camera rinse tank. Re-breather, Tech Divers and Non Divers welcome. 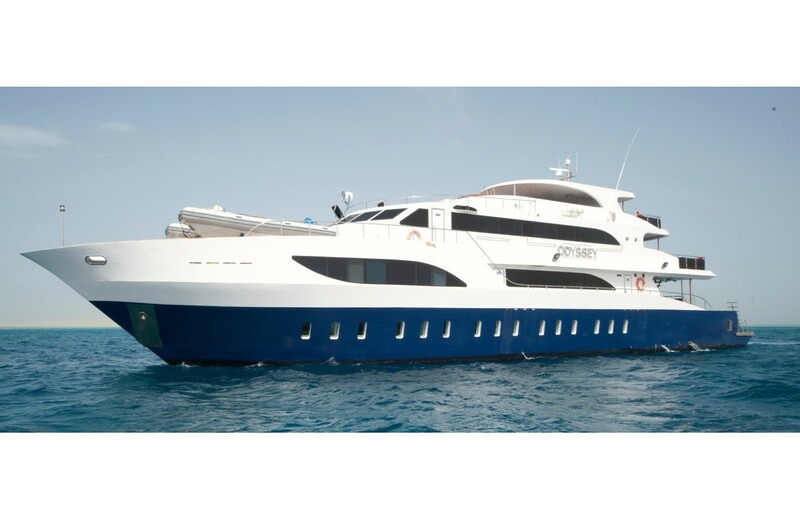 MS Royal Evolution The impressive and spacious vessel boasts suites with mini fridges &amp; TV. Bar. Jacuzzi. Free WIFI . 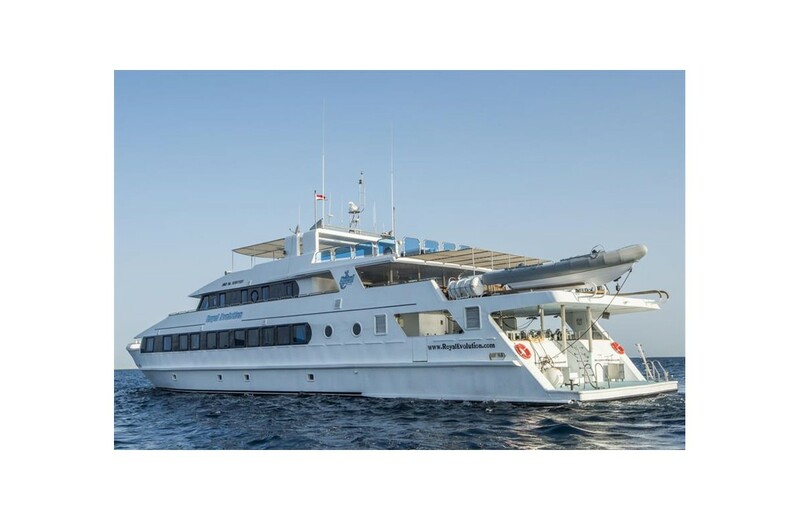 Nitrox, Re-breather &amp; Tech Diving available. Wheel chair access &amp; diving available. Camera table &amp; Air drying gun.